I am going to Sip n Sitch tonight at Silk Road Textiles. I’ll be working on a mobius cowl, hope to get it cast on before I go and perhaps finish while I am there. Then it can be left for display. I had to rip it out, not quite enough yarn to bind off 260 stitches and it gave out 1/3 of the way through on the 11th round. I had just tinked the bind off and 1/2 a round and starte to rebind off but was still going to come up a little short. I may restart with less stitches or add a couple of more and only go 8 rounds instead of trying to go 12. I am knitting up a sample möbius cowl for a class I am going to teach at Silk Road Textiles. 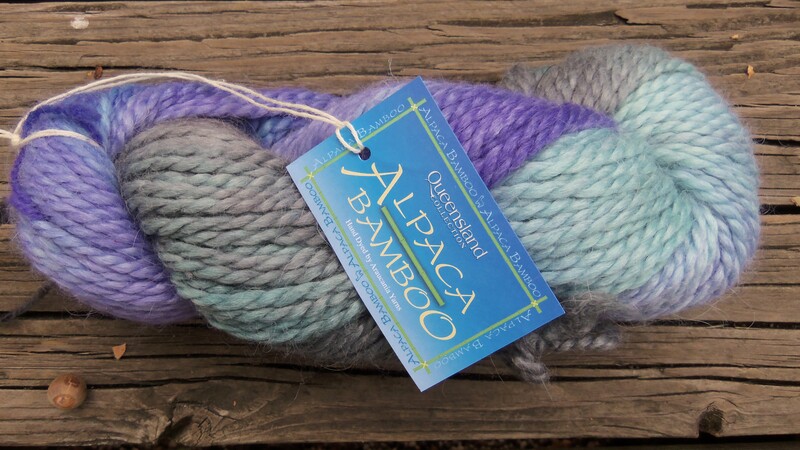 The yarn, Araucania’s Alpaca Bamboo, is lovely and soooo soft. They have a lot of it at Silk Road Textiles where I am going to be teaching the class to make one on October 19th. You only need basic knitting skills(no purling required) to make one, and it only takes 50-100 grams of yarn, depending on the size you choose to make. 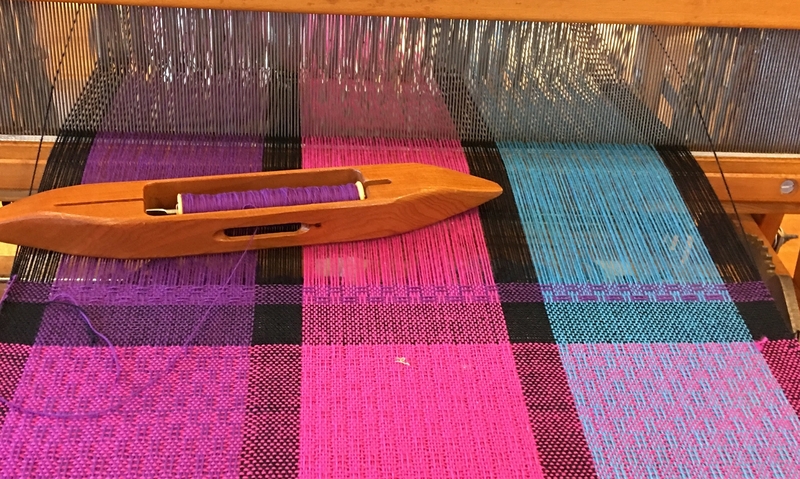 A long circular needle is used to knit it. I knit up a quick hat from some great orange and black yarn I got at Silk Road Textiles. ( It’s a great new yarn and fabric store in town, and I will be teaching there beginning September 22)’. The yarn is Plymouth Encore and it’s a simple 2 x 2 ribbed hat that knit up really quickly. The hat is for Zach, my 4 year old nephew who currently lives in Broncos country, but wears his orange and black proudly. The hat is reluctantly modeled by my 10 year old son who is larger than a 4 year old . But the hat is very stretchy and will fit a large range of head sizes so it should fit Zach fine and he should be able to wear it for years to come. Now I have to finish the hat for Quinn, his baby brother.